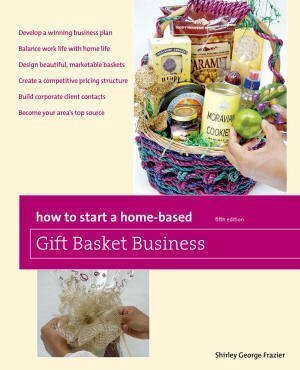 Imagine this: you make and sell gift baskets while working for someone else. It pains you to be away from your creative workspace. However, putting food on the table as you start this business the right way is mandatory for your sanity, health, and future as an entrepreneur. You’re walking down a hallway at the full-time job when a call arrives on your cellphone. 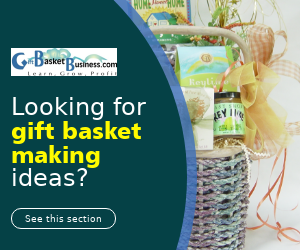 Ducking into an office supply closet, you answer the phone and speak with a potential customer who just found out about your gift baskets (wow, referrals do work!). 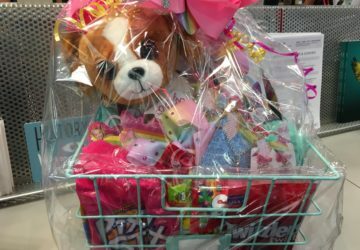 She wants a birthday gift basket for her best friend who lives in another U.S. state. Good thing you’re in the supply closet, because you easily find a pen and paper to write notes. 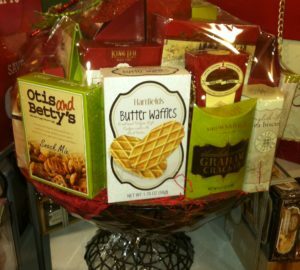 The person is happy with what you tell her about the BFF Gift Basket, filled with best friends forever girly gifts. You write down the order, total the sale on your phone (including shipping), and get the address to mail the basket. This woman, who is now labeled as your client (yay! 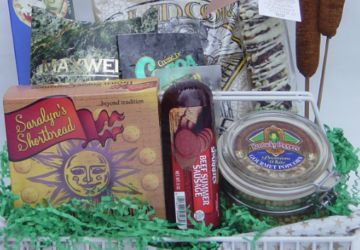 ), hopes you can mail the gift basket today so it arrives at its destination tomorrow. Oops. You didn’t expect this to be a rush design. Now that you know, you cross your fingers, agree to mail it today, and thank your client. You exit the supply closet and continue to work the full-time job. It’s 4:30 pm. The employment work day is over. 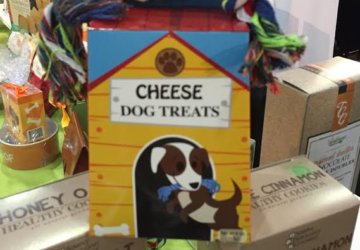 You’re 10 minutes away from your gift basket office, and you drive fast, yet carefully, to get there. No time for a bathroom break, feed the fish, or pet the dog. UPS closes at 5:00 p.m, and you have 20 minutes. 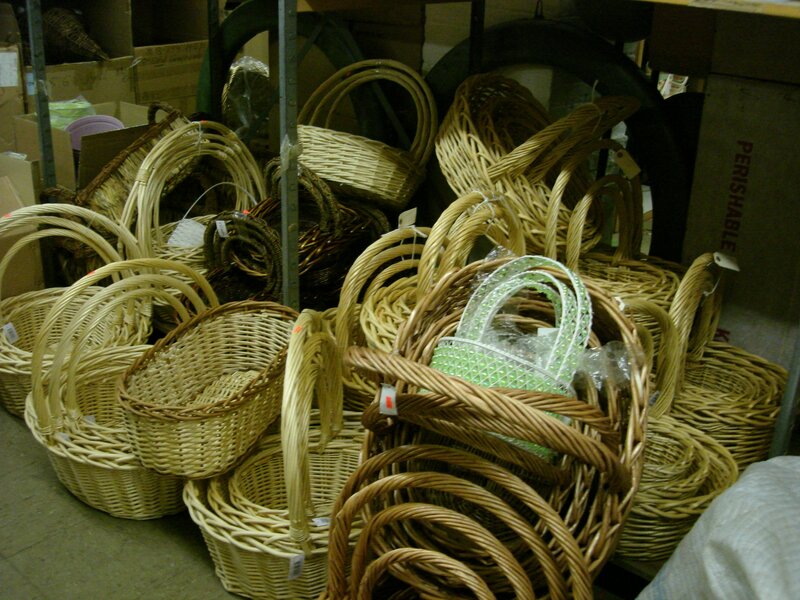 In that short time you must make the gift basket, wrap it, close it in a box, and drive to UPS, just five minutes away. Is completing this order even possible? You arrive at UPS at 4:55 p.m., a mere five minutes before it closes. After completing the form at the UPS computer, paying for delivery, and bidding the representative a good night, you exit the building and collapse in your car. Sporting a big smile on your face, you have just enough energy to get back home to enjoy the evening. Read this story again to make sure you understand the logistics. Now think, how would you handle this order? Would you manage it differently or test your ability, rising to the challenge to get it done? What you just read isn’t a tale. It’s my story. Every word is exactly as it happened one day when I was working full time. Actually, the one difference was feeding the fish (my husband did that part). I still shake my head thinking about that order which, thankfully, arrived in good order and with multiple thanks from the client and receiver. That sale convinced me that deliveries need to be completed in some other way. I’m lucky that UPS is five minutes away from my office. Still, that doesn’t mean I want to drive there every time I have an order. The following weekend I began thinking about other options to outsource my shipping. I had to be affordable and much safer than driving at top speed down a highway. When I uncovered three new delivery methods, I tested all of them the next time orders arrived. The new systems were tested for local orders and out-of-state deliveries. Results were not good. so I went back to researching alternative ways. The right systems were found and set up within the next month. 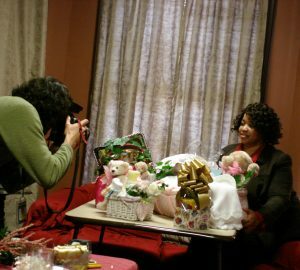 Taking that task off my list let me realize how I could better perform other parts of my business. 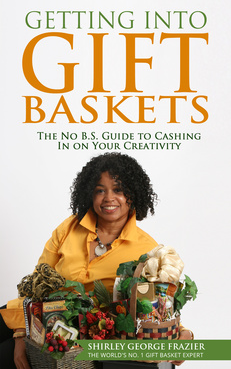 When you begin making gift baskets, the first person you hire is you. 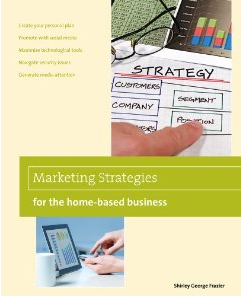 However, you cannot always be on the road delivering when your time is better spent marketing. Even if you plan to stay small, deliveries become a nuisance. You want to give that part of the business to someone who does it for a living. That type of service exists because business owners like you need the same support. Delivery choices depend on where in the world you live. Metropolitan cities offer more choices than rural towns. Still, you have options and must find the one that fits your requirements. 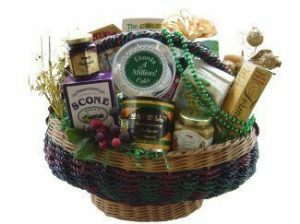 Making the decision to give away the delivery part of your gift basket business is a huge undertaking. My gift basket class students know this well. Many of them struggled to not only decide to trust someone else with the precious cargo but also find a delivery source. The latter is a task we do together, and in most cases we were pleased to learn that providers were local. 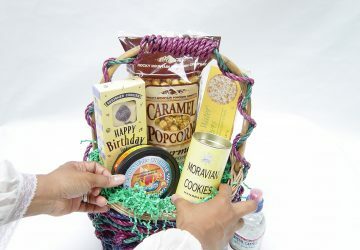 Is finding and setting up a delivery service for your growing gift basket business a concern? 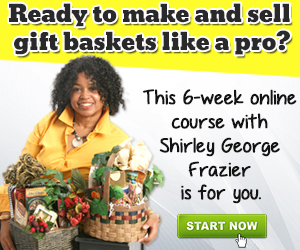 If so, content in the gift basket classes provides support. A private discussion with me will also solve this dilemma. Delivery prices were also found to be extraordinarily affordable, especially when considering the time and money each designer spends making their own deliveries. Another huge realization I made during my own rush order was how much a rush order really costs, but that’s a subject for another article. Here’s a hint – you have to know how to calculate and address this the right way with clients. If you don’t, your name is mud all over social media, including Yelp. 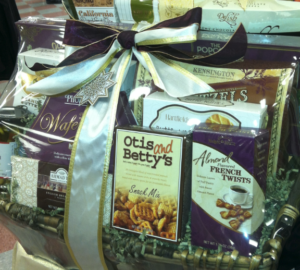 Who delivers your gift baskets? Is it still squarely in your hands, or have you given the task to a trusted source? so much with getting started I still have a long way to go. 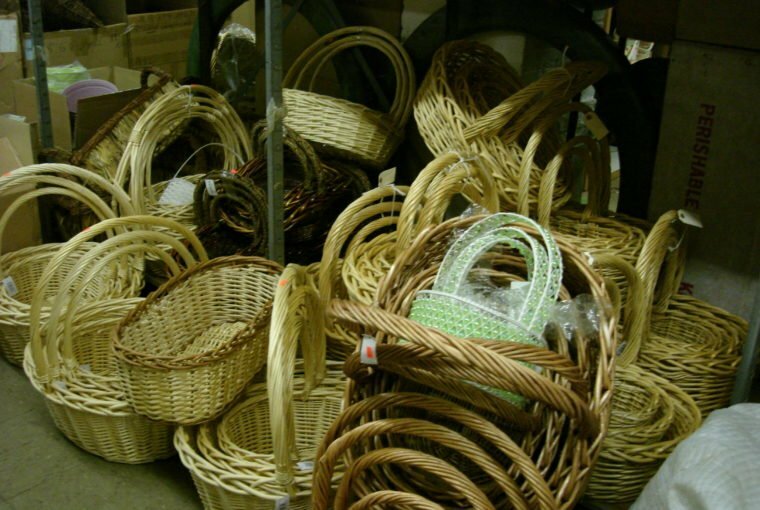 I have relationships with many basket suppliers, so I hope you understand that if I give you information without learning more about your business, that will not sit well with the suppliers I work with. Why not set up an appointment with me so I can send you to the suppliers within your budget and in your area? Here’s the link. Looking forward to speaking with you!